Welcome! 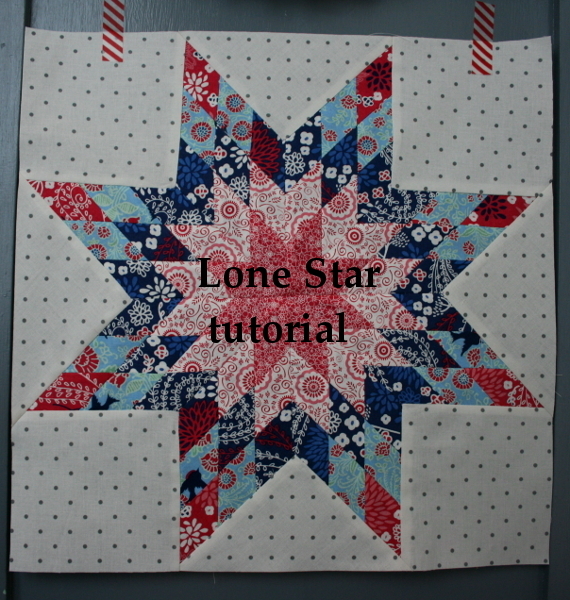 Below is a list of quick links to my tutorial, lone star quilt patterns, and lone star quilts I’ve made. I hope you find them useful and inspiring. 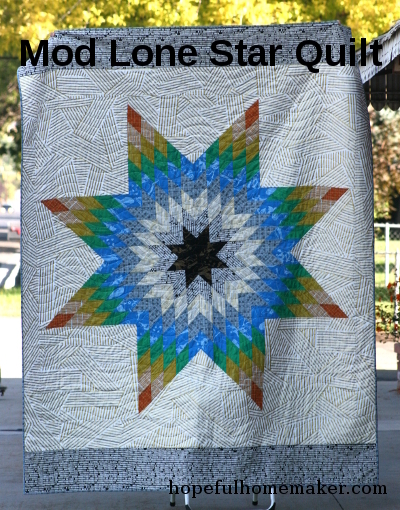 Mod Lone Star Quilt Pattern: This pattern makes a 70″ x 90″ single block quilt. Pieced with the same method used in my Lone Star Block tutorial, it uses wider, and additional strips to make a stunning quilt. 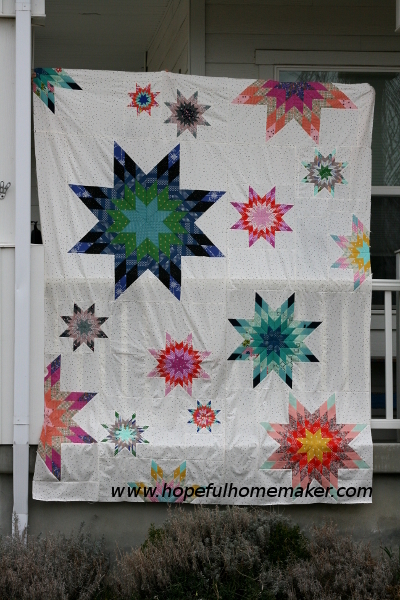 An excellent project if you want to make a lone star quilt without making multiple blocks. Pattern available here. 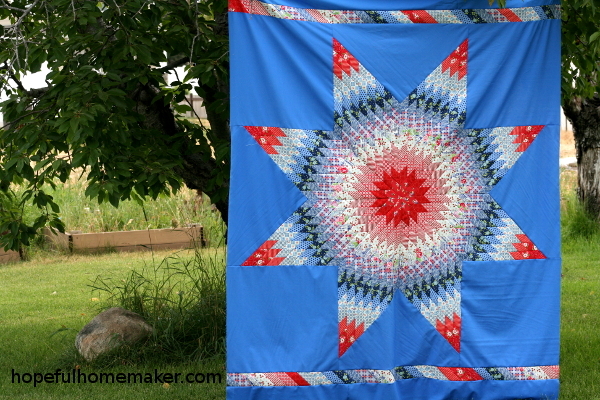 Mod Indigo Lone Star Quilt: This is a 62″ quilt made with the Mod Lone Star Quilt pattern, but without adding borders. It demonstrates the beauty of using just one color in a lone star. Mod Christmas Lone Star quilt top: Another version of the Mod Lone Star. Measures 70″ x 90″ and the light round of diamonds next to the red is striking. 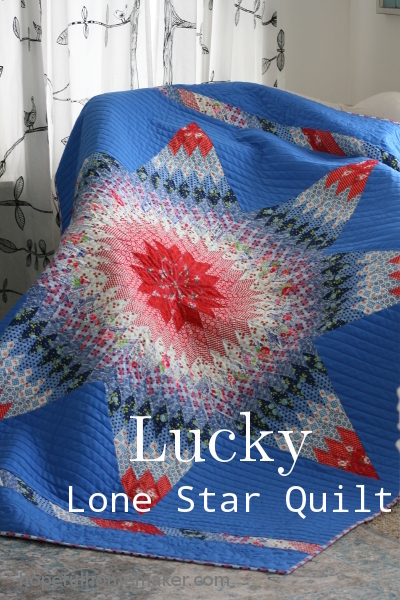 Lucky Lone Star Quilt: This traditional lone star quilt features 64 diamonds in each section of the star to make a lone star block with 512 total diamonds. 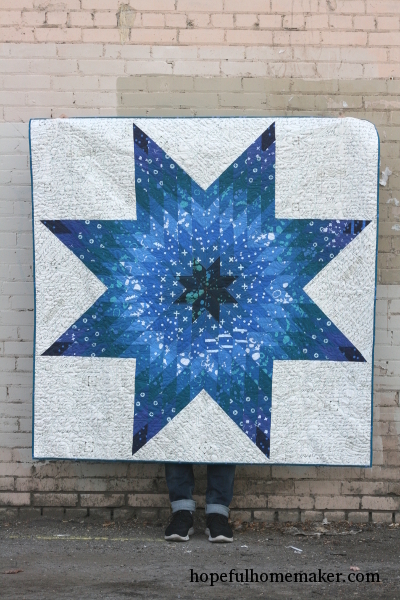 When planning this quilt, I asked myself this question: “If I was lucky enough to find the perfect vintage lone star quilt shop in some antique store, what would it look like?” Then I made it. Pattern available here. 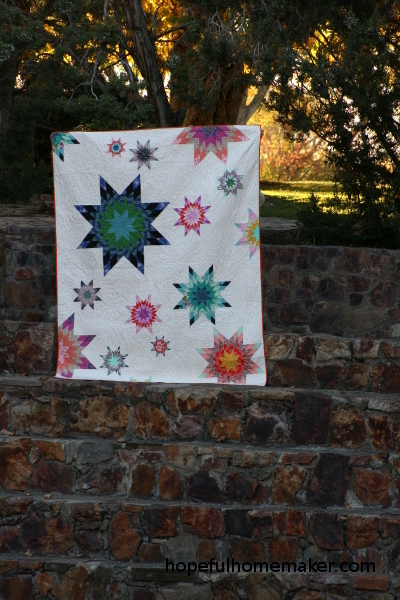 Lone Star Party Quilt: This is an improv quilt made with 8 different sizes of lone star blocks. Every block is a basic, 3 strip, 9 diamond block, but they are made in all different sizes by using different widths when cutting my strips. The sizes used are all mentioned in Table 3 of my PDF. 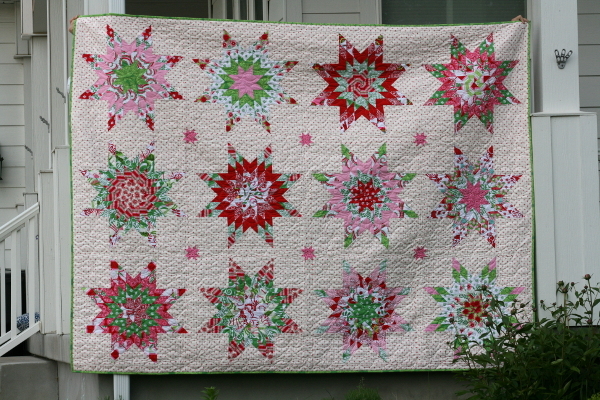 This quilt was an experiment in using the traditional lone star block in a modern way. I loved making this quilt! 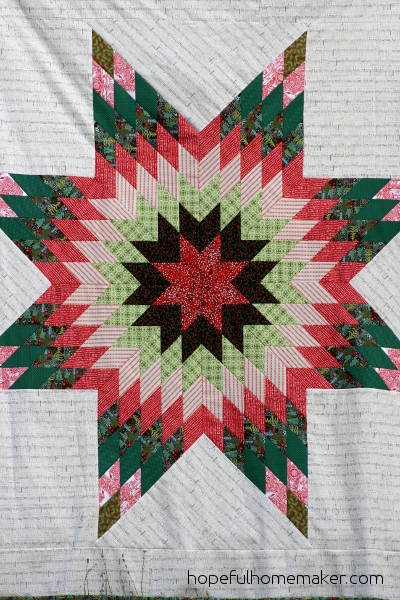 Whimsy Christmas Lone Star Quilt: This quilt was made using 2″ strips of fabric and is traditional in layout. I mixed things up a bit by using large scale prints instead of small ones just for fun.